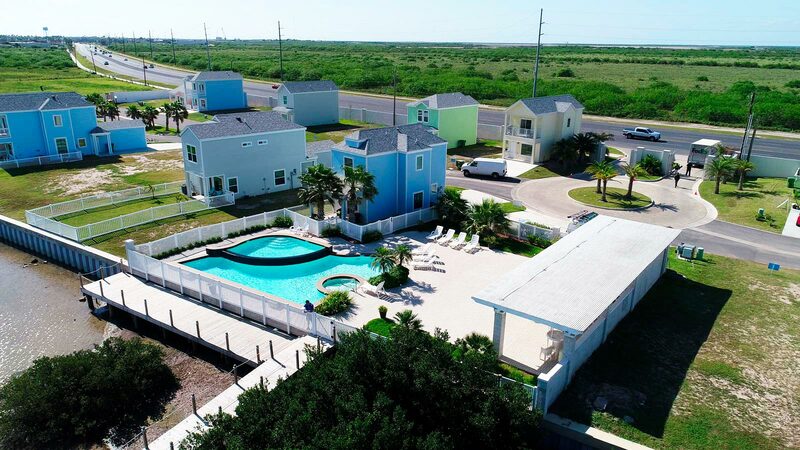 With a location as beautiful, friendly and unforgettable as South Padre Island, it only makes sense to want to find a residence in this location. Las Joyas fully understands this and has gone above and beyond to deliver a living experience unlike anything else in the region. 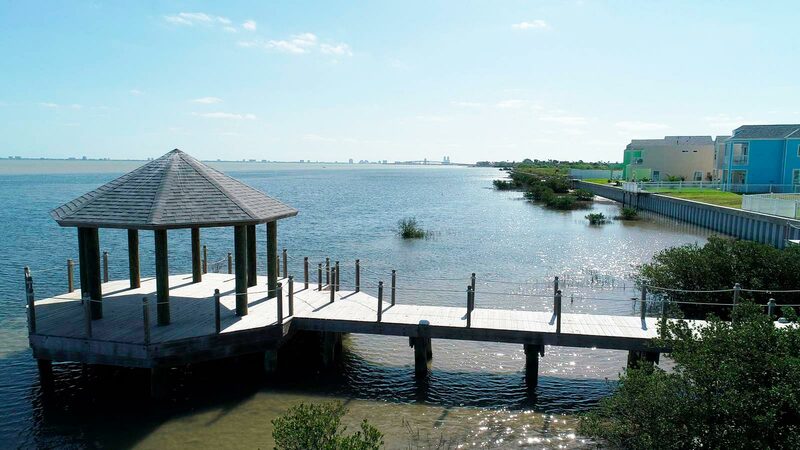 Our locations offer the best of both worlds when it comes to comfort and affordability for all clients looking for a home for sale in South Padre Island. Ours are crafted with modern and eye-catching designs, and a dash of comfortable coziness that any family can easily enjoy. 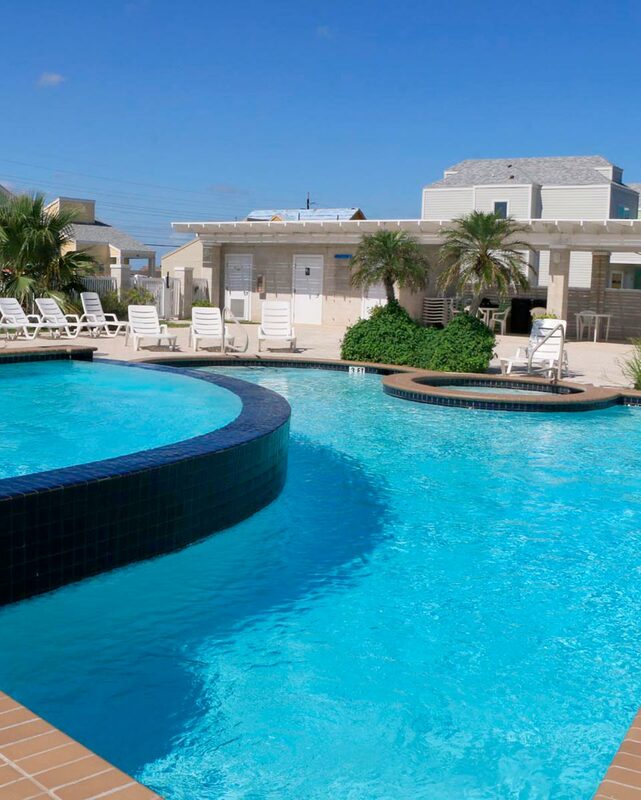 To top it all off, our residences are located right at the heart of South Padre Island where activities and events are abundant. Long beautiful beaches, famous restaurants and sights worthy of taking your breath away are all nearby. How could you not want to live here? 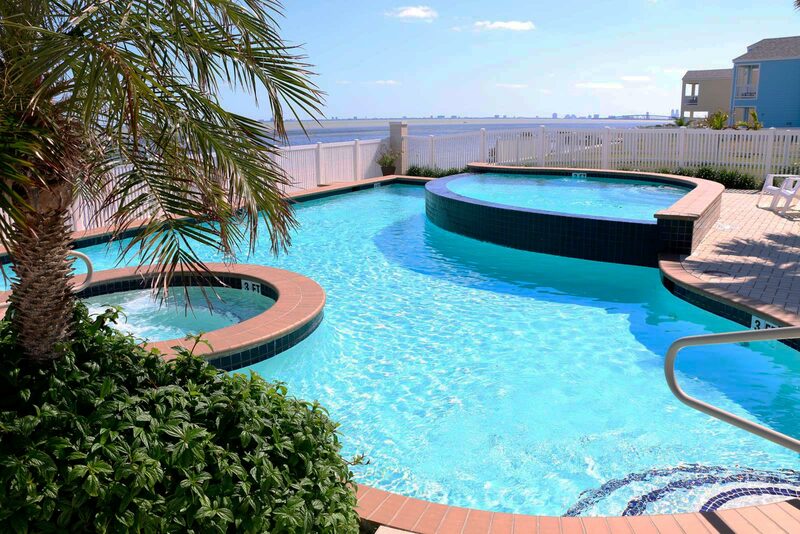 Find out why we’re the go-to residential community in South Padre Island. 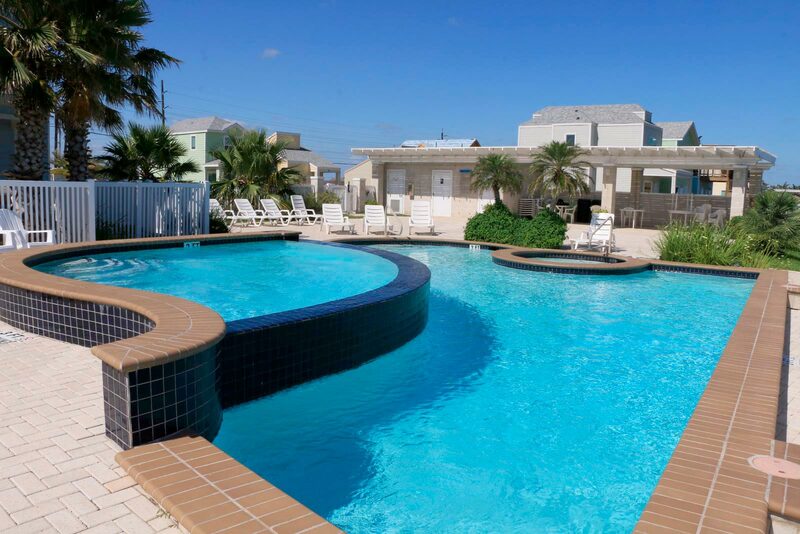 One of the Most Trusted Names for Comfortable Living in South Padre Island. For over 15 years, Las Joyas has delivered on the promise of creating residences that are affordable, attractive and, best of all, unforgettable. With such a pristine location that any local would envy, you can become the next resident of this unforgettable and tropical spot. We work hard to provide high-quality real estate options, unique living possibilities and a secure and worthwhile investment for anyone that does business with us. 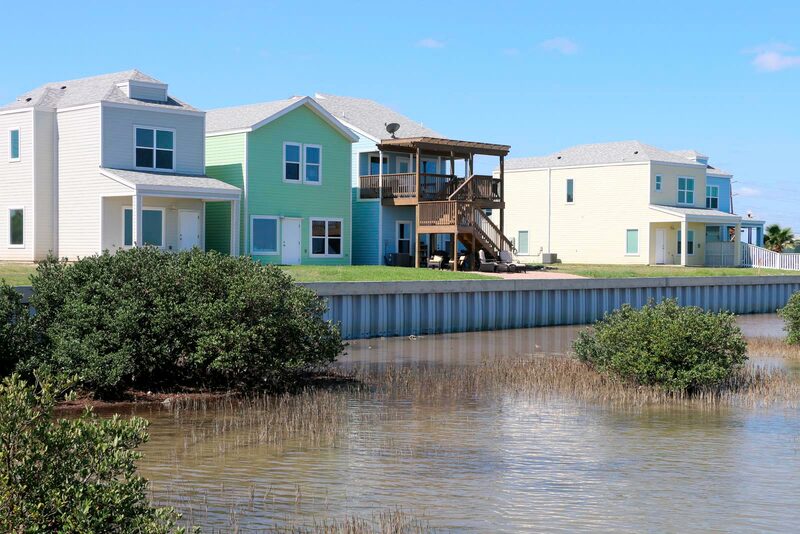 Our homes for sale in South Padre Island are impeccable and sought-after. 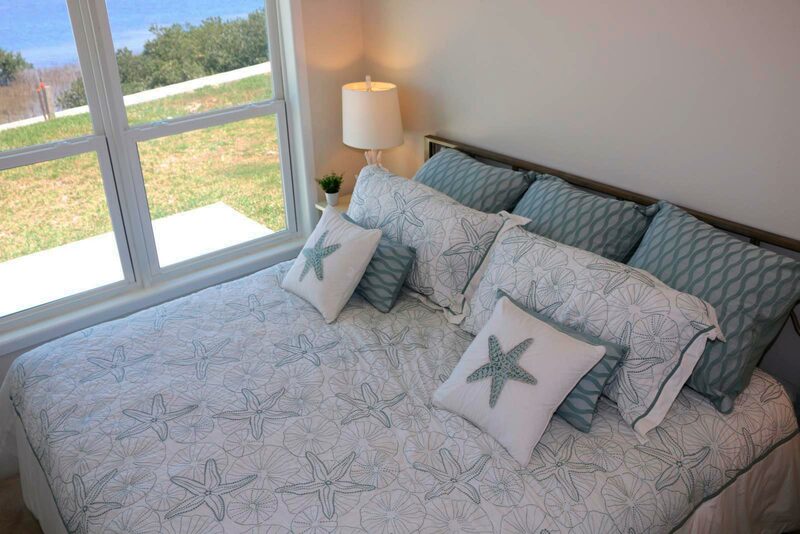 We relish in the fact that we’ve become synonymous with comfortable living in the area. Know that we’ll always keep you in mind when it comes to making your comfort worthwhile. We believe that clients from all walks of life deserve the satisfaction that they need in not just finding a simple residence. What matters most is finding a home. Through our creative and innovative concepts, contemporary designs and comprehensive residential housing/vacation home solutions, we’re sure that you’ll be content with what we’ve done for you. Above all, we simply want to create a positive impact on urban development by establishing strong community sales values. 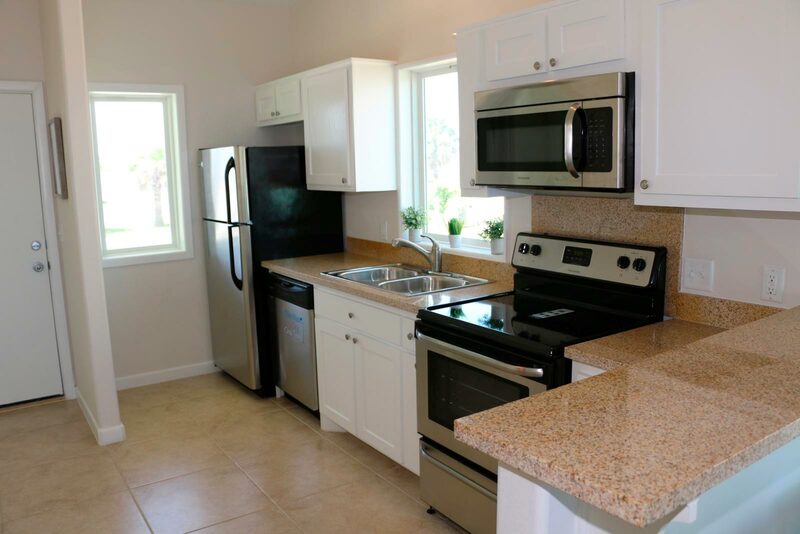 If you like what you’ve seen so far and are ready to take the next step in becoming a resident at one of our locations, then send us a message! 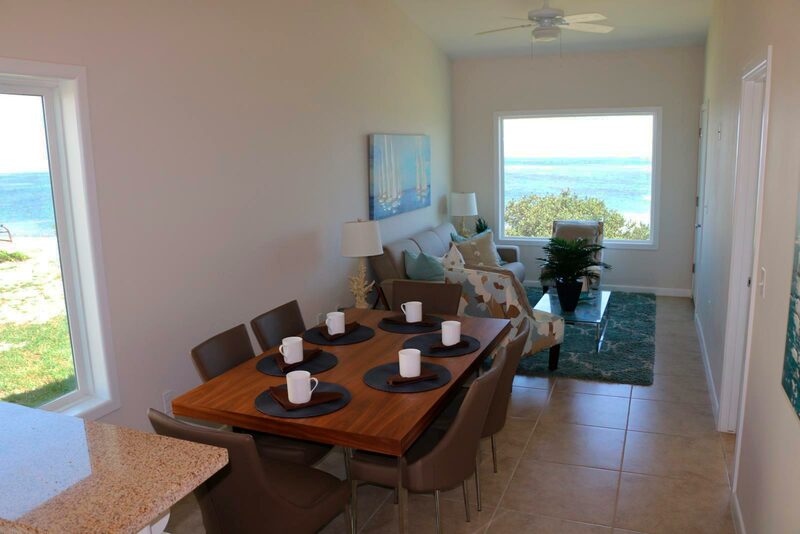 Get your search started for an unforgettable beach home in South Padre Island today!